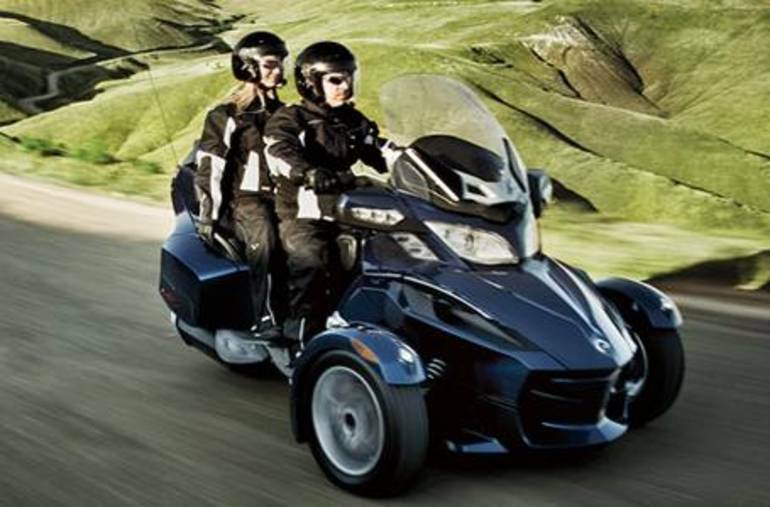 2011 CAN-AM RTS SM5, New non-current model ON SALE. Huge Savings ! Includes all rebates and incentives . Only 1 available. Financing available. Unit is located at our Falls Church location. Call 703-237-3400 for details. 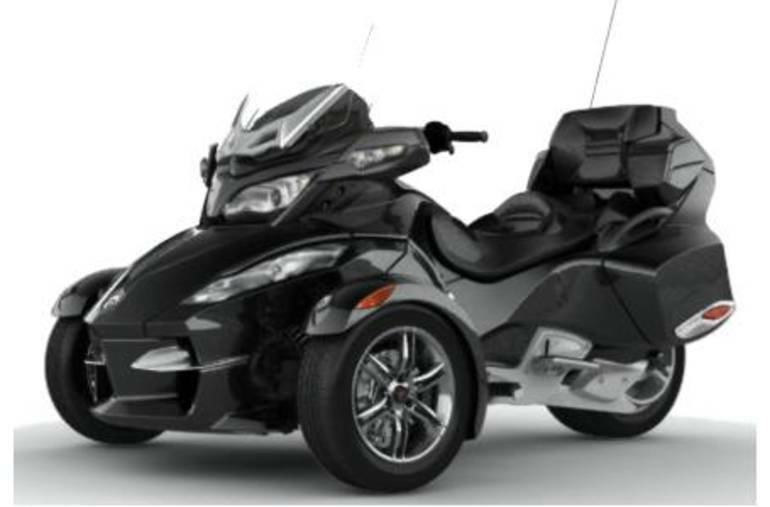 All Can-Am pictures are kind of Can-Am HD motorcycles picture was taken, including motor fuel gauge, engine, engine mounts, tires, fuel tank, the car handles, lights and so on, 2011 Can-Am RTS SM5 Standard full-screen viewing,2011 Can-Am Motorcycles today Price: $25,399.